Hours: Mon.-Sat. 11pm-1am; Sun 11am-11.p.m. 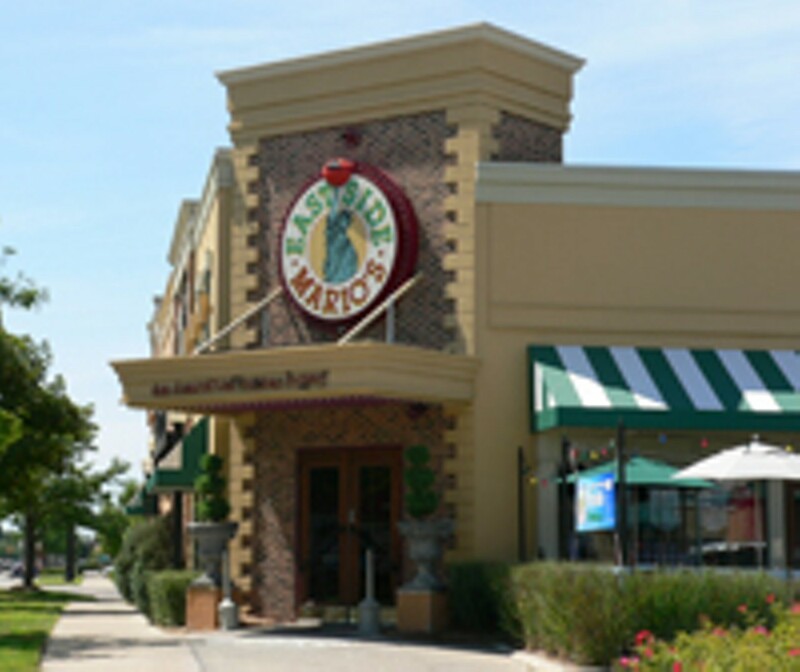 Italian-American fare with daily specials and a fun atmosphere.